The Luxury Triceps Extension has three layers matte frosting coating. Weight stack within reach from seated position. Slip-resistant handle grips and Easy to understand instructional placard. 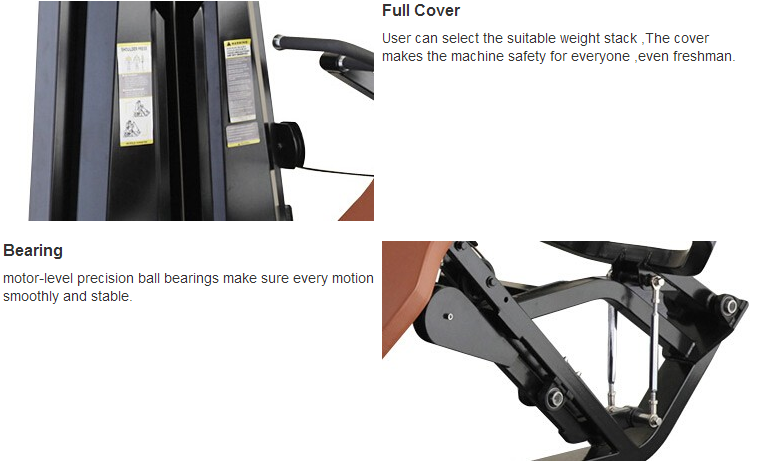 Combination 60*120*3.0mm supportive steel for heavy duty commercial use, protecting the machine and make it the luxury Triceps Training Machine. Every connection use motor-level precision ball bearing. This Gym Fitness Triceps Extension is the best choice for triceps training. 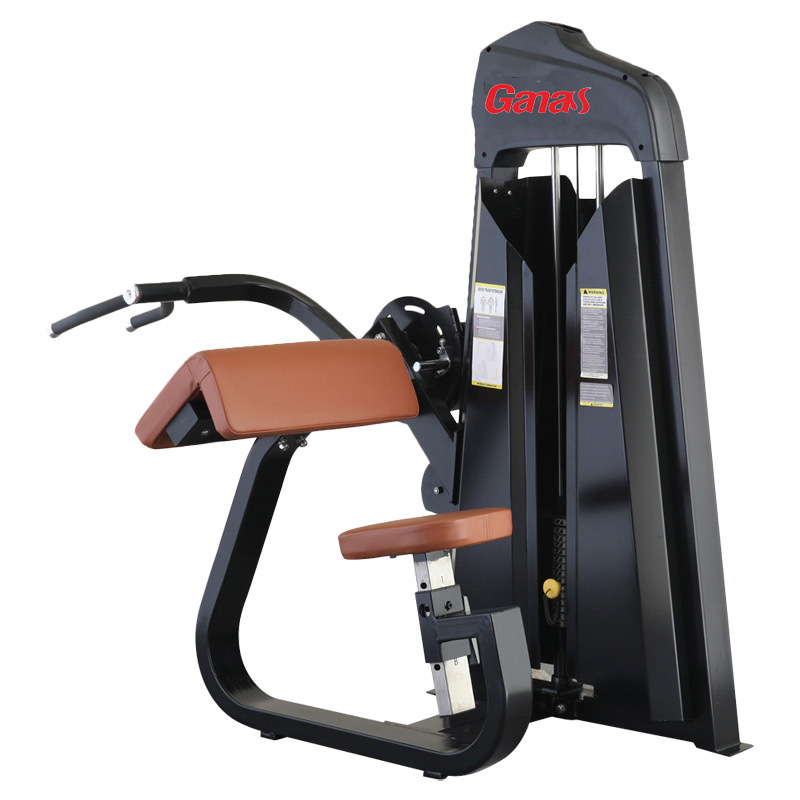 Looking for ideal Luxury Triceps Extension Manufacturer & supplier ? We have a wide selection at great prices to help you get creative. 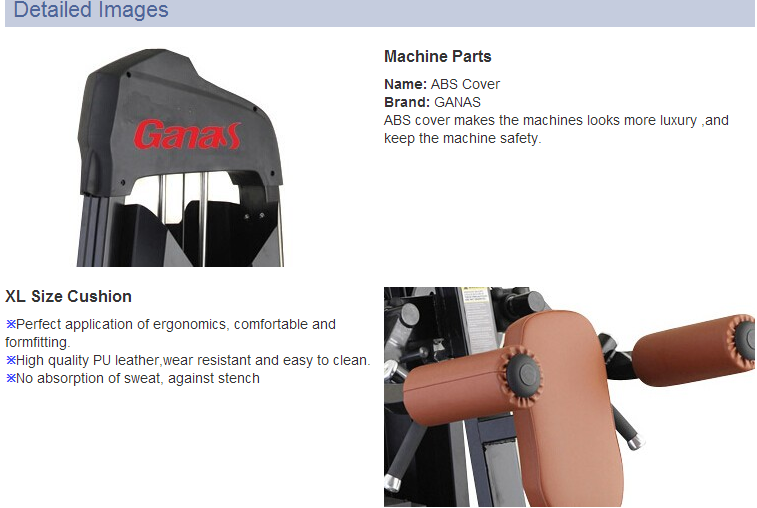 All the Sports Fitness Equipment are quality guaranteed. 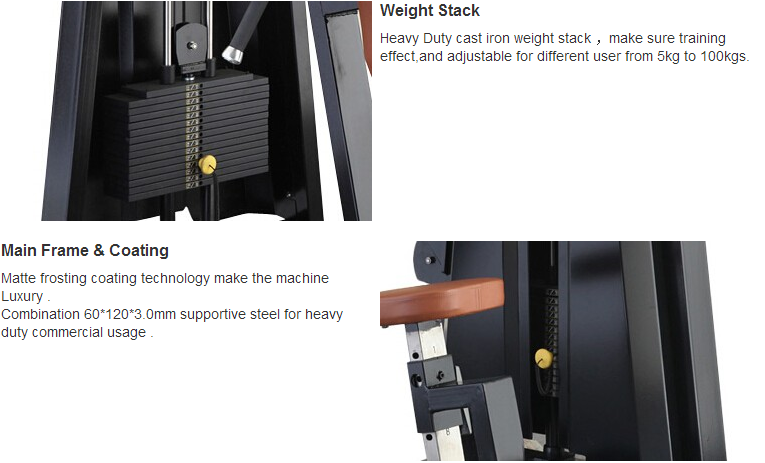 We are China Origin Factory of Triceps Training Machine. If you have any question, please feel free to contact us.